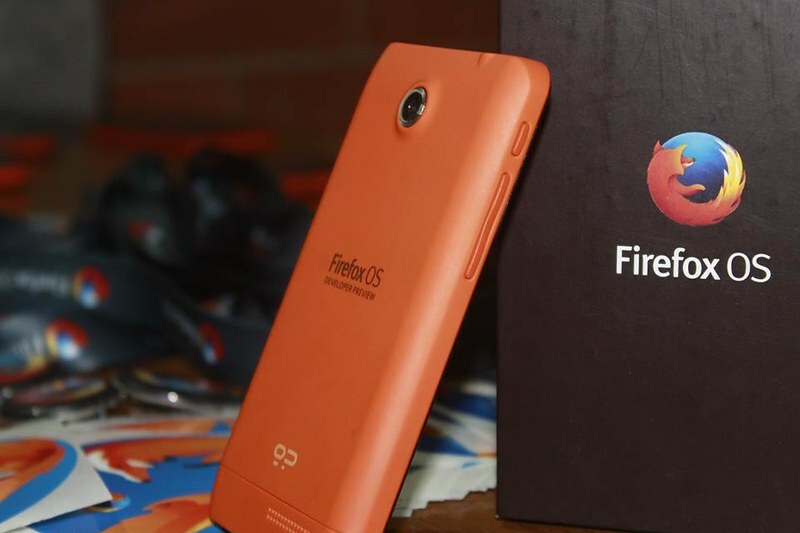 Firefox OS successfully lunched in Bangladesh. Already lots of local apps and content available at Firefox Marketplace. And the number of apps are growing day by day. But we noticed the available apps does not looks good and attractive enough because of bad UI/UX design of the apps. The main reason is, lack of adequate knowledge and capacity of UI/UX design of the developers. 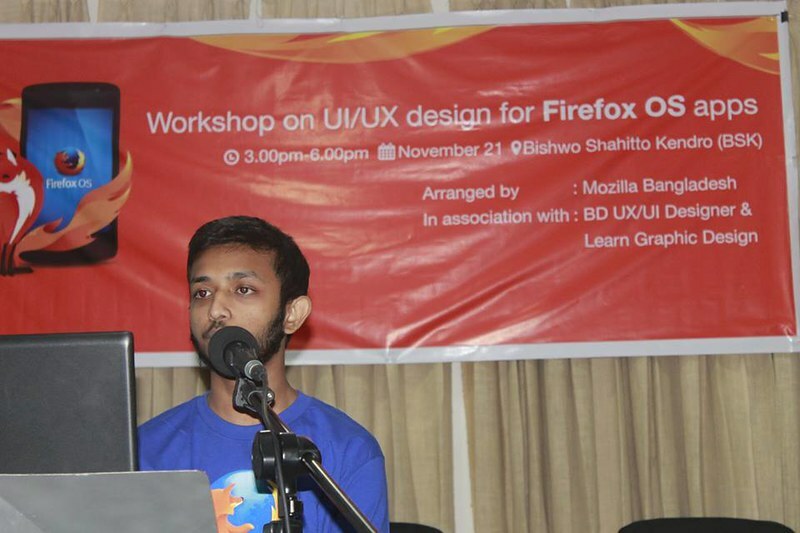 To improve the situation Mozilla Bangladesh arrange an workshop on 21 November, 2014 at the Bishwo Shahitto Kendra, Dhaka for developers and designer to aware them about basics of UI and UX design for Firefox OS apps. 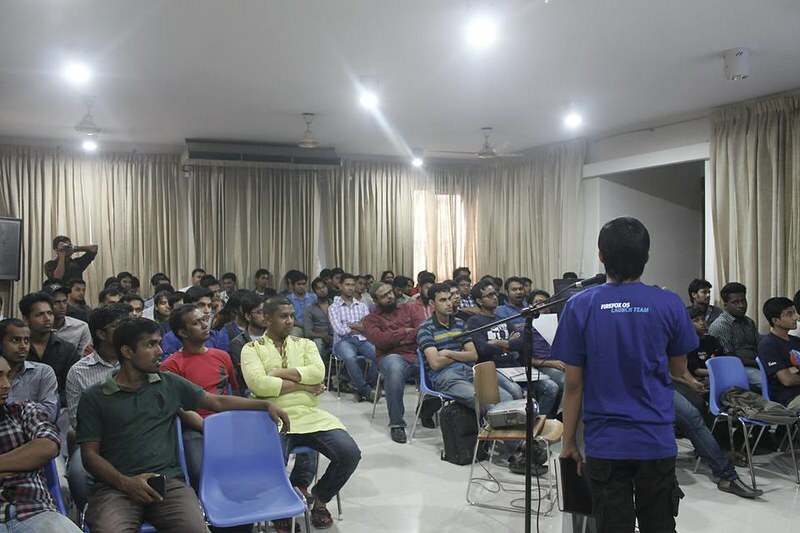 Here Mozillian Rifaz wrote a blog describing what happened at the event. their apps and attract more users. But when we start promoting the event, we felt that their are more scopes of that event. We can engage and aware not only Firefox OS app developers, you can engage other developers who works for other platform like iOS or Android. Also there is a large designer community exists in the country who are designing for web/mobile apps and services. 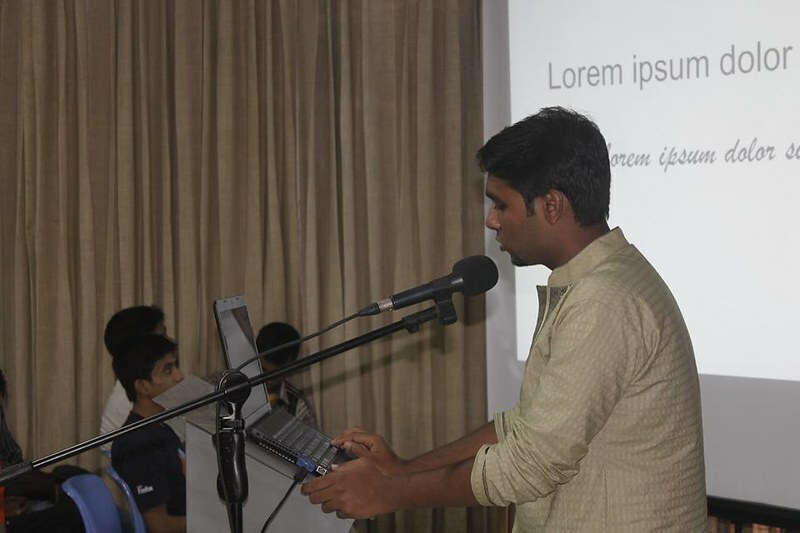 And it is a good opportunity to aware and enable them for Firefox OS app design. Invite some of the greatest UI and UX designers as speaker of the event from the designer communities who already works in other platforms and have lots of fan followers within the communities. They'll talk about basics of UI and UX, and How you can design a better apps. Invite some good Firefox OS app developers as speaker who has some good apps at the marketplace and has knowledge about UI and UX and the Firefox OS app design guidelines. Actually they are making the connection between the designers tips and tricks with the Firefox OS development knowledge to bring a successful app in Marketplace. Also they can advice participants about the Marketplace itself. Promote the event publicly at the designer communities and the developers communities. Find a decent sized venue and arrange some good food for the event. 3 hours long workshop is not enough to go in depth of UI/UX designing or app development. So prepare the sessions and slid decks to cover basics of the topic. Also don't go so deep in topic while you are going to answer a question and query from audience. Keep in mind your track. Attendees will have clear concept about user friendly interface and how to provide better User Experience in their mobile devices. Improvements in the description, screenshots, title and every other bit related to an app in the marketplace. New and innovative design for apps in the Marketplace. Grow connection between apps developers (coder) and UI/UX designers. New recruitment for the community. 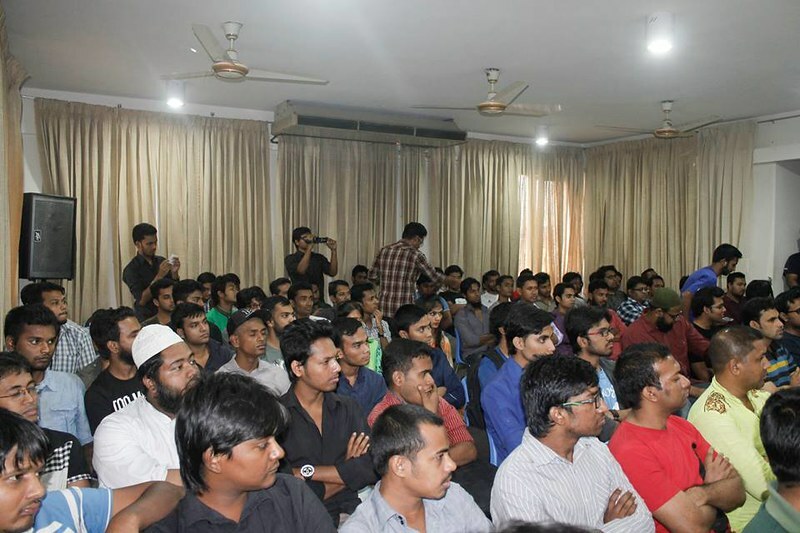 divers community to Firefox OS app development.